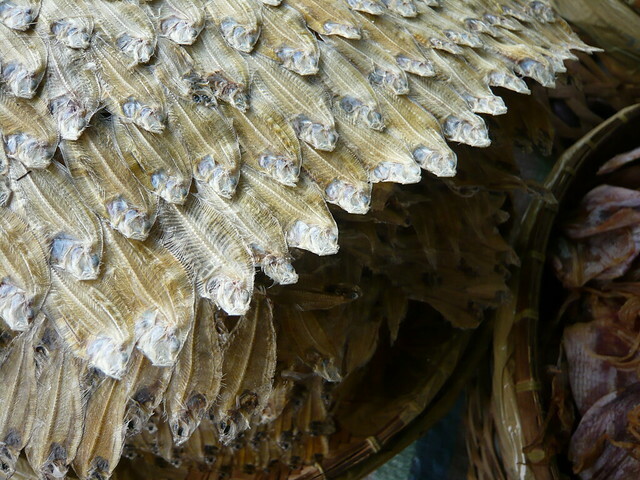 Dangguit (dried fish) from Cebu, 2008. This entry was posted in Fun, Photography, Travel and tagged Cebu by penmanila. Bookmark the permalink. Absolutely love this photograph. I dread to think what it smelt like, but it looks fantastic.